Prada L’Homme L’Eau Eau de Toilette. La Femme Prada and L’Homme Prada represent a fluid relationship between polar definitions within the house of Prada. The family of fragrances draw on both time-honoured ingredients and surprising compositions yielding fragrances that defy expectations. Notions of freshness take on new meanings, as the tensions between strength and subtlety, airiness and depth reveal themselves through the creation of a new olfactory signature. Notes include Mandarin essence, Green notes, Iris, Red Giner, Neroli, Amber and Sandalwood. 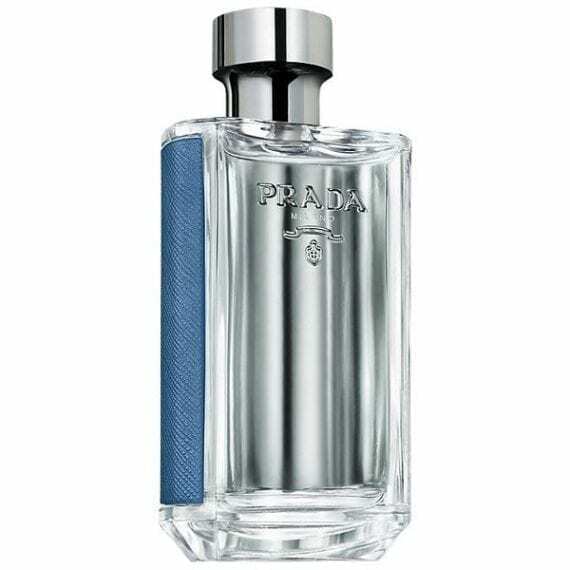 Available to buy in 3 sizes of Eau de Toilette spray for men, matching body products in the classic Prada La Femme can be used with this new fresh version. This new fragrance is sooooo good! 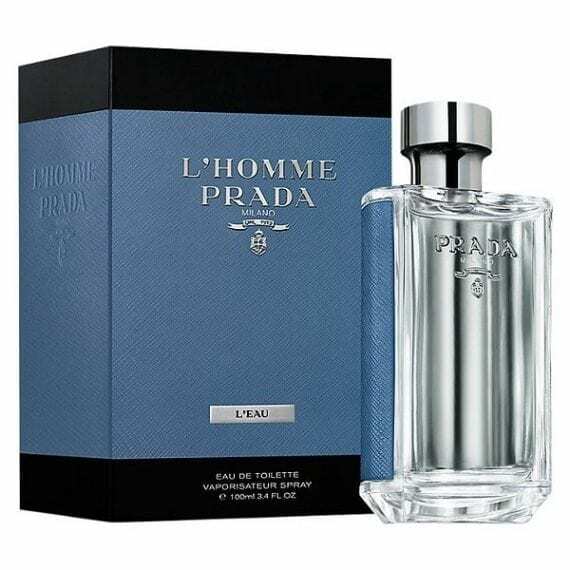 I purchased it for my boyfriend as I know he likes the original l’homme prada, he is now torn between which is his favorite, this has slightly more powdery notes rather than amber, simply stunning and a brilliant addition to the l’homme collection!